Home / Le blog / Vegetables, détox remedy after the parties! Vegetables, détox remedy after the parties! Vegetables yes, but not any! Favor seasonal vegetables! They answer at the right time our nutritional needs according to the season (the nature is made well you do not find?). They contain fewer pesticides, because they have weather and place adequate for their growth (it's as if you ate a strawberry in winter). 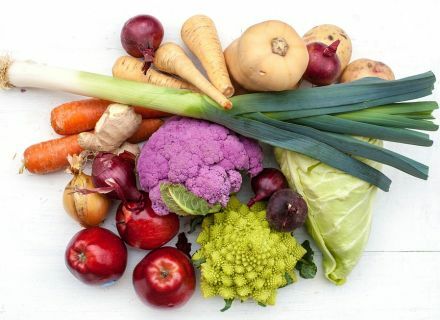 That's why seasonal vegetables have much more taste and are rich in antioxidants! They are also cheaper because, for example, they require little transport and no tax of import. Recipe of former days to make like spinach to the children! 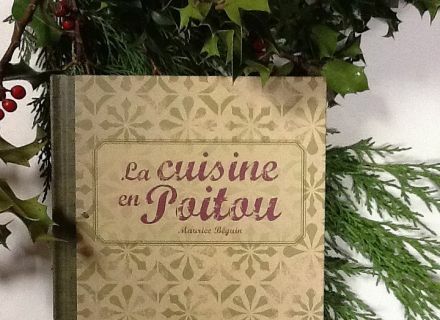 We wished to announce you a recipe of the book "La cuisine en Poitou" by Maurice Béguin (available on the reception of the Tourist office Niort-Marais Poitevin). Take approximately a half a pound of spinach, make them go pale, cross them in the sieve, and then in the clarified butter. Bind them with four egg yolks, add some worn Parmesan cheese, add four egg whites whipped in snow very firm. Be urgent in kettledrum, buttered beforehand; sprinkle with worn Parmesan cheese, and bake rather warmly until the soufflé rose well. Remove just and serve immediately.